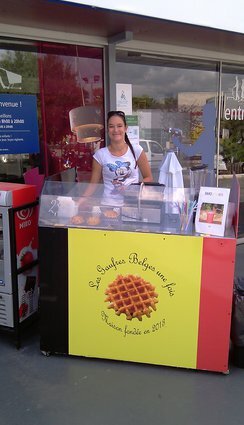 You want to set up a point of sale ! 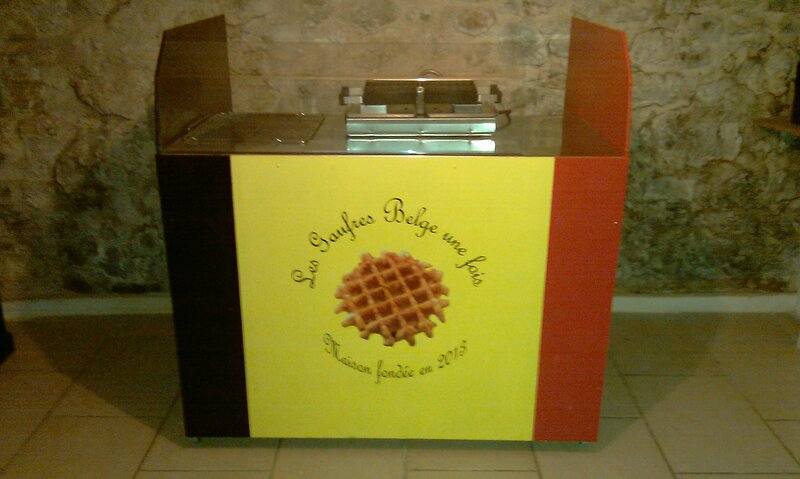 1 square meter is enough. 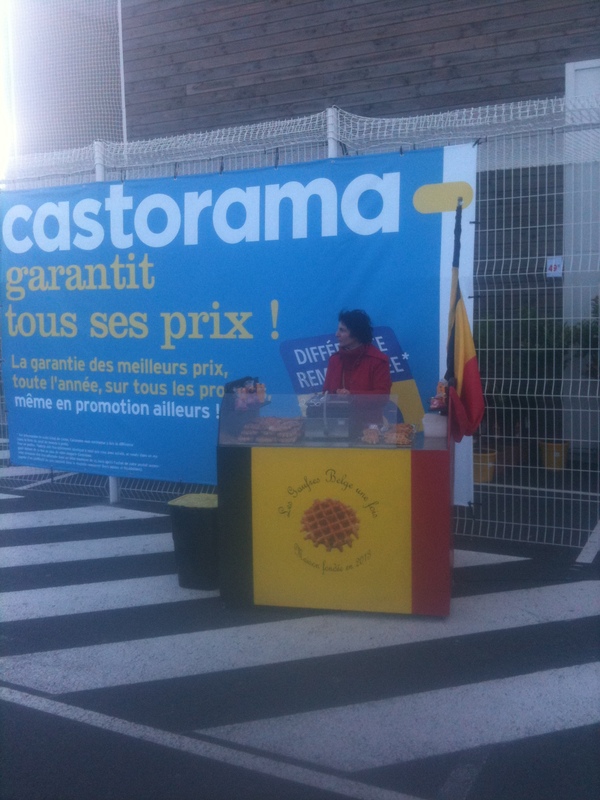 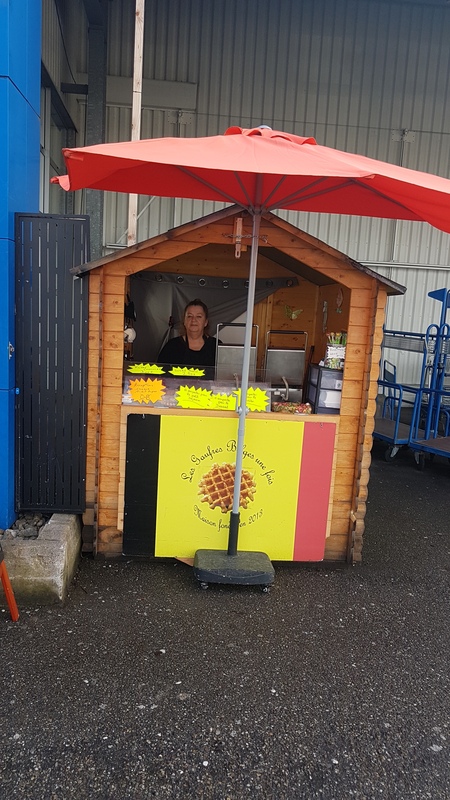 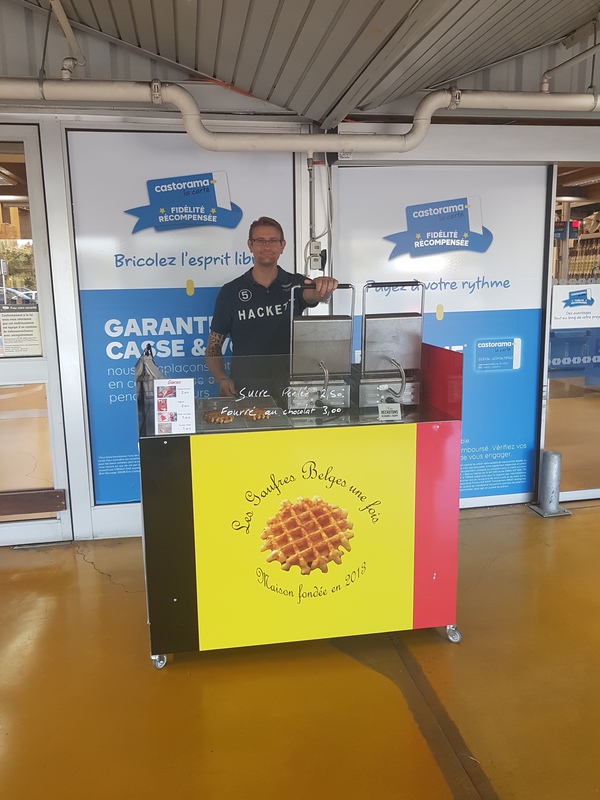 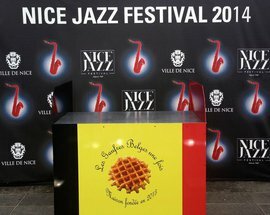 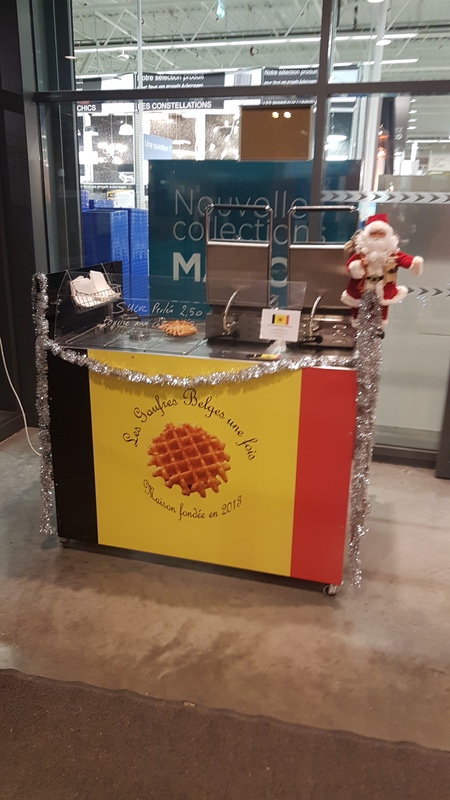 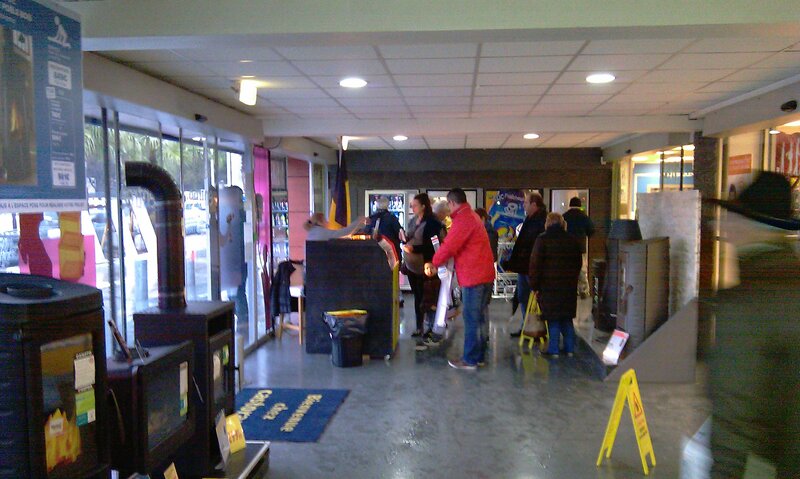 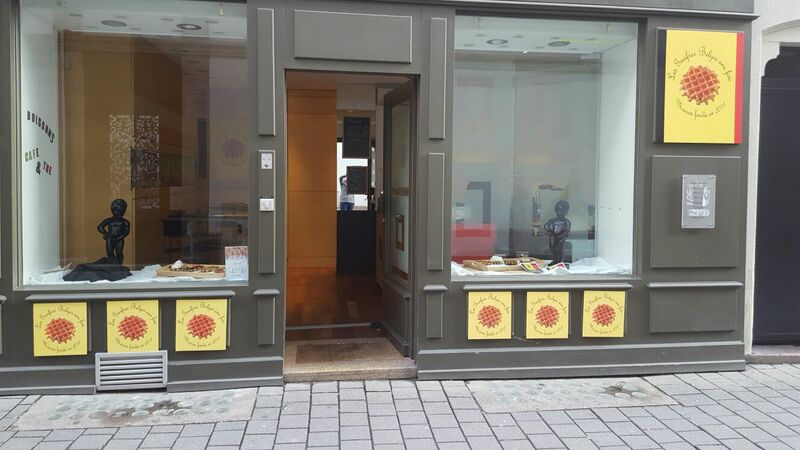 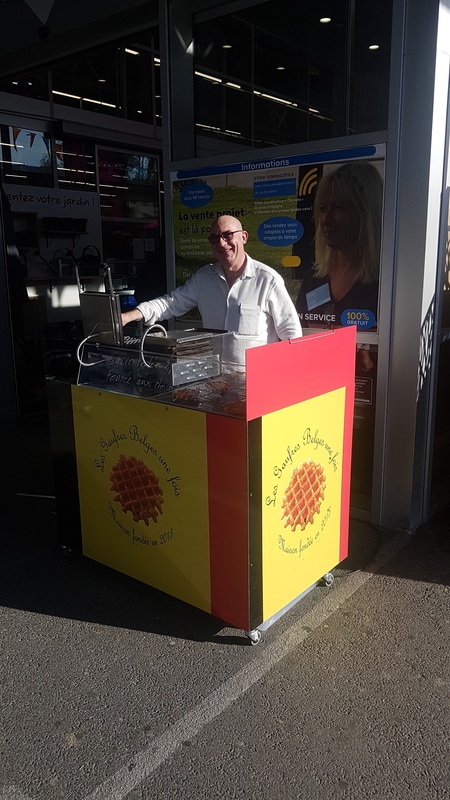 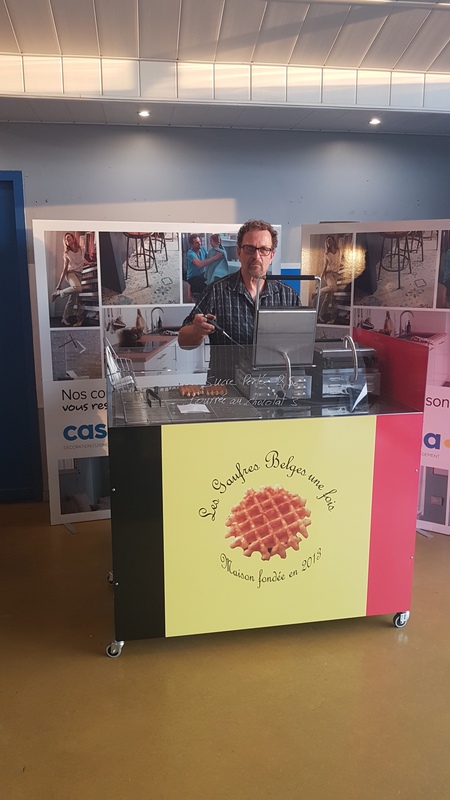 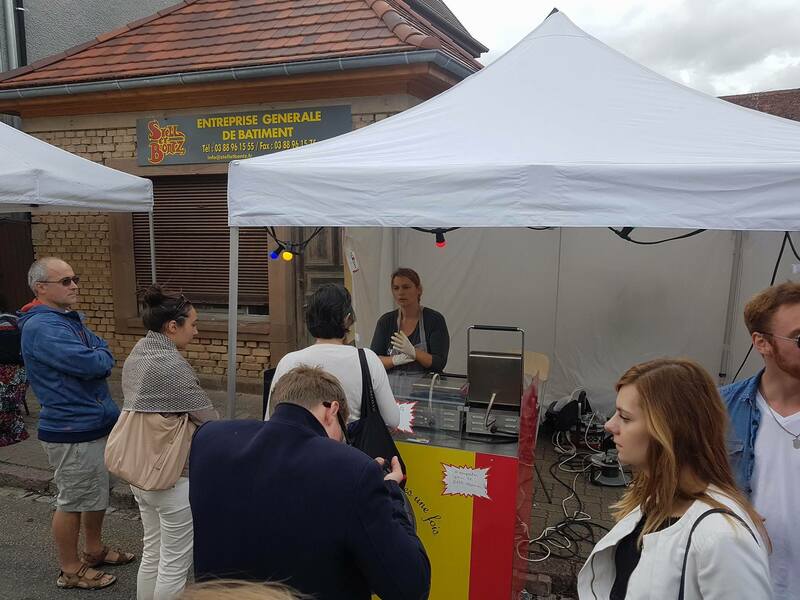 The banner "Les gaufres Belges, une fois" is visible everywhere: in the shopping centers, supermarkets, DIY shops, markets, concert hall, beach... A small desk perfectly equipped and autonomous, form the perfect sale unit. 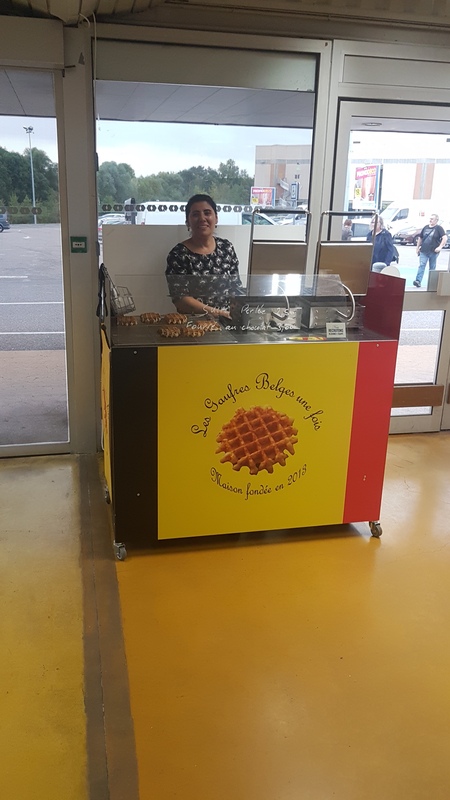 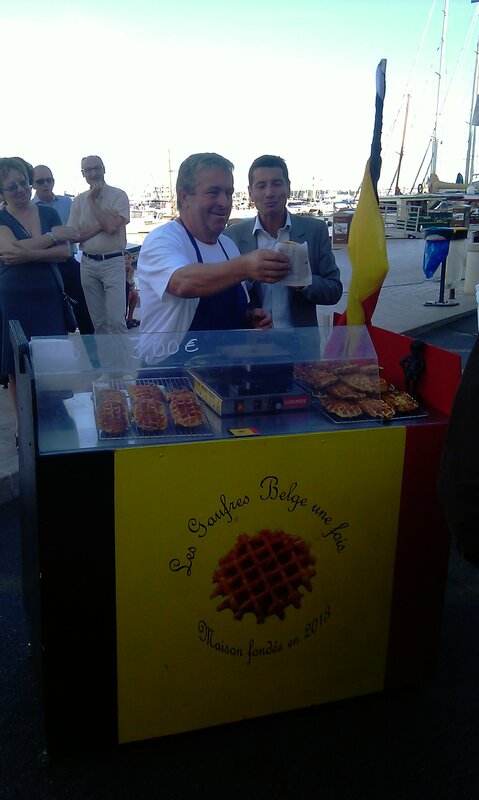 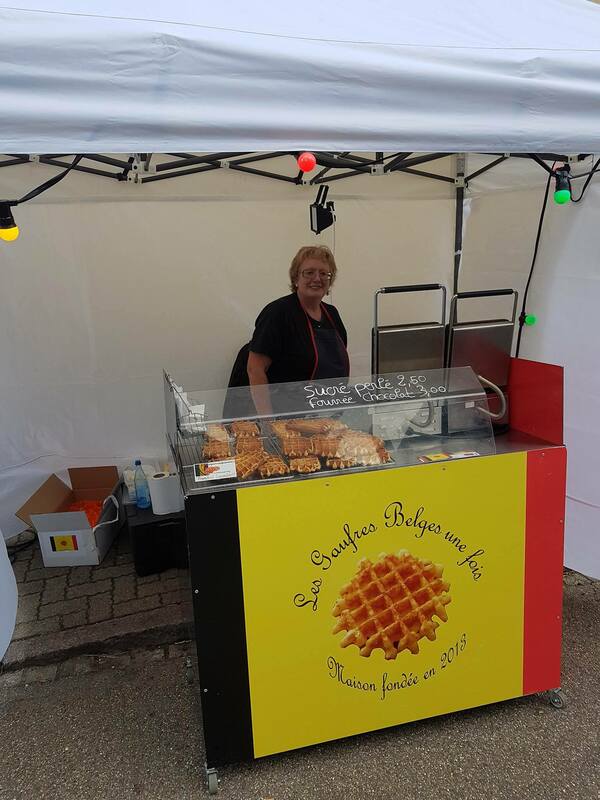 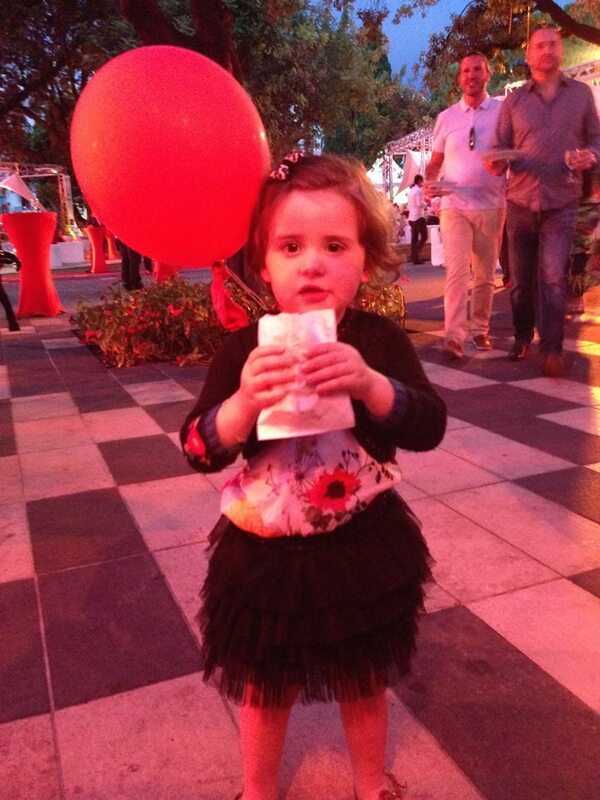 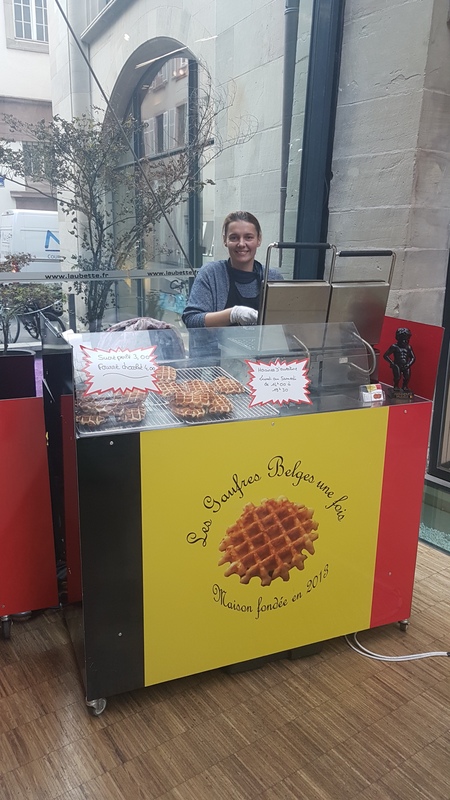 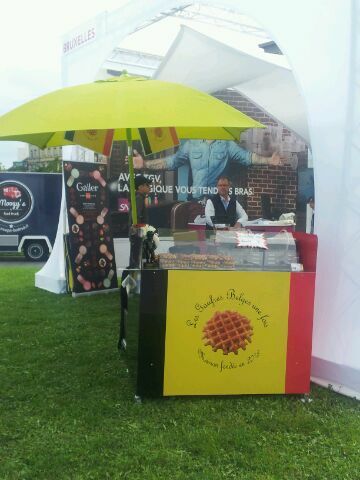 Do you want to begin to sell Belgian waffle? 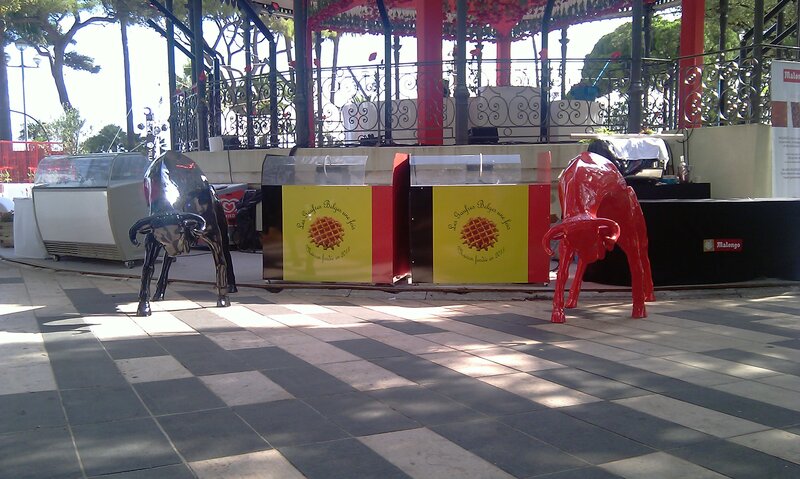 Yes no investment, we give you all to succeed. 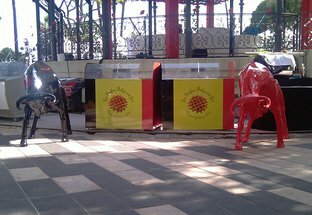 You begin the day after without any need of investment. 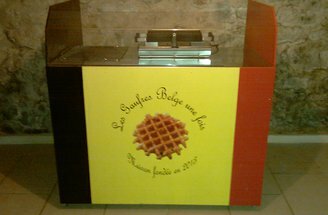 Proud of our products' quality, we want them to be proposed in the best conditions. 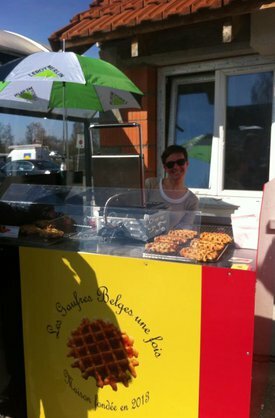 Therefore, we help our potentials partners to sell our waffles and advice them. 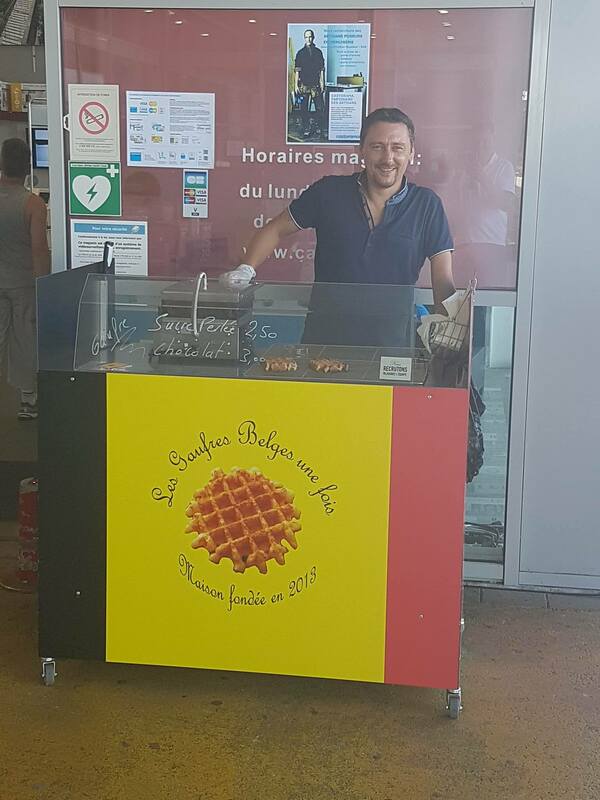 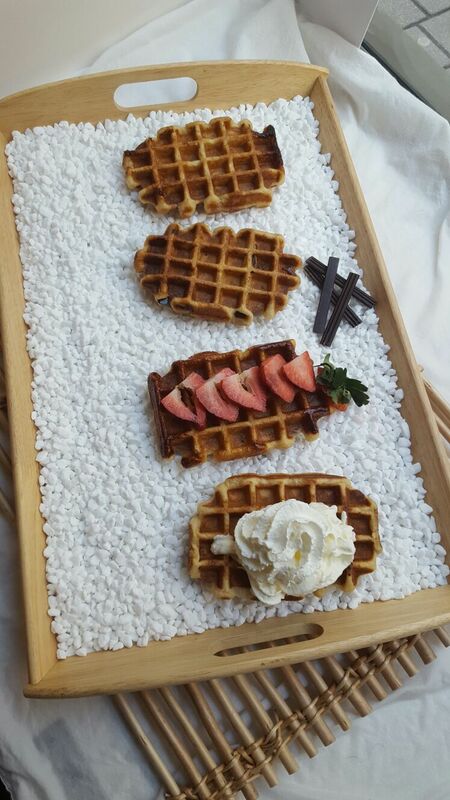 A waffle that sells itself alone ! 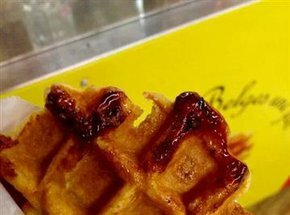 From "7 to 77", there is no age to like Belgian waffles ; Caramelized, it difuses an irresistible smell. 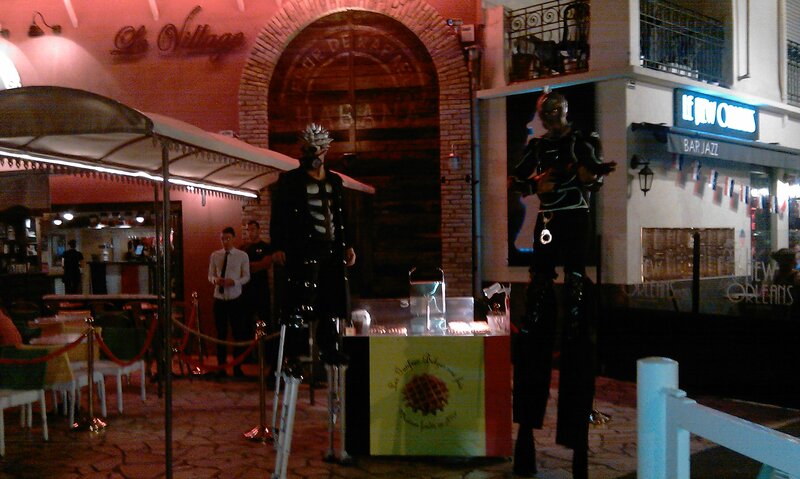 What do our fans think about us?